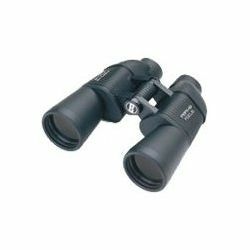 In a world that's complicated enough, the affordably priced PermaFocus binos are a relief for simple, fixed-focus, long-distance viewing. 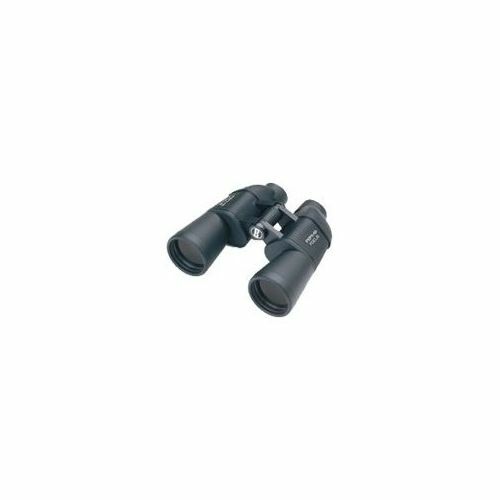 The wider field-of-view makes them ideal for spectator sports, distant wildlife observation or winter use with gloves. Thanks to quality fully-coated optics the action is bright and crisp and the ergonomic rubber housing means you won't drop them - even with gloves on.